With a YOYO+ stroller, it's never been easier to meet up with friends for a drink, catch a cab, hop onto the subway, or fly to the other end of the world. 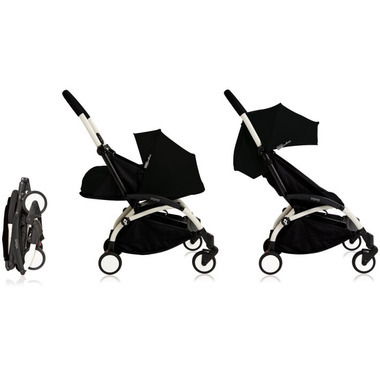 BabyZen YOYO is the only stroller accepted as cabin luggage with it's ability to store in the overhead compartment. Don't forget your transport bag! Parks and museums, here you come! PLEASE NOTE: this product is the frame only. 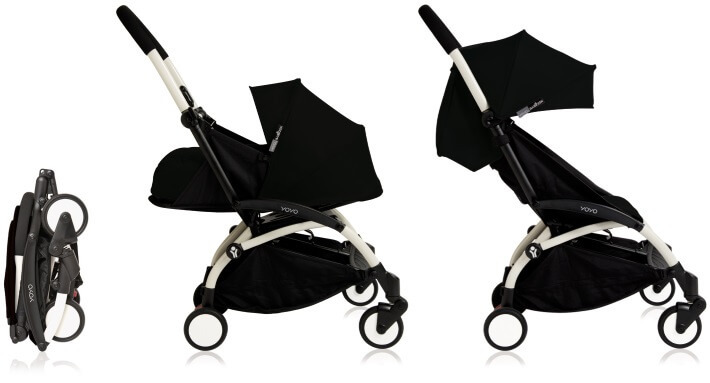 To complete your YOYO+ Stroller, Newborn Packs (0+ months) and Colour Packs (6+ months) can be purchased separately.